Aegon Asset Management’s 2016 Responsible Investment Report outlines its commitment to embedding Environment, Sustainability and Governance in its decision making, and highlights how it is addressing key sustainability issues globally. The scale of the looming problem of climate change is immense, and so is the need for funding innovative solutions to help transition to a low carbon economy. The latest report outlines how Aegon Asset Management is working on several levels to assess the risks and opportunities arising from this transition. The 2016 Report reinforces how taking Environment, Sustainability and Governance (ESG) factors into account in investment research and decision-making enhances investment performance for all clients. Aegon's portfolio managers and analysts have made considerable progress in identifying where ESG risks may impact its investments. In addition to the positive impact made through direct investments the company has developed customized SRI funds in several of its businesses, to meet clients' growing interest in sustainable investment products. Aegon Asset Management plays an active role in promoting the long-term success of companies in which it invests. Representing the best interests of its clients, it monitors companies' ESG performance and activities, uses its voting power to steer issues, and engages with them on issues such as strategy, risk and corporate governance. 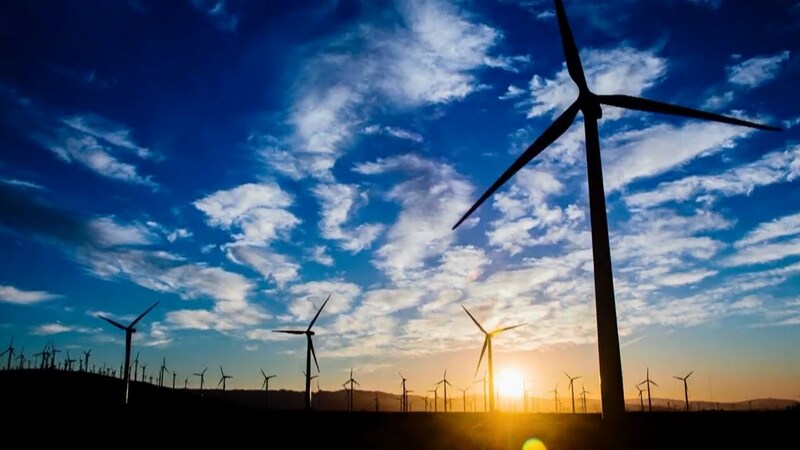 Aegon also works closely with other investors and stakeholders on global initiatives, in order to increase its impact on tackling climate change.